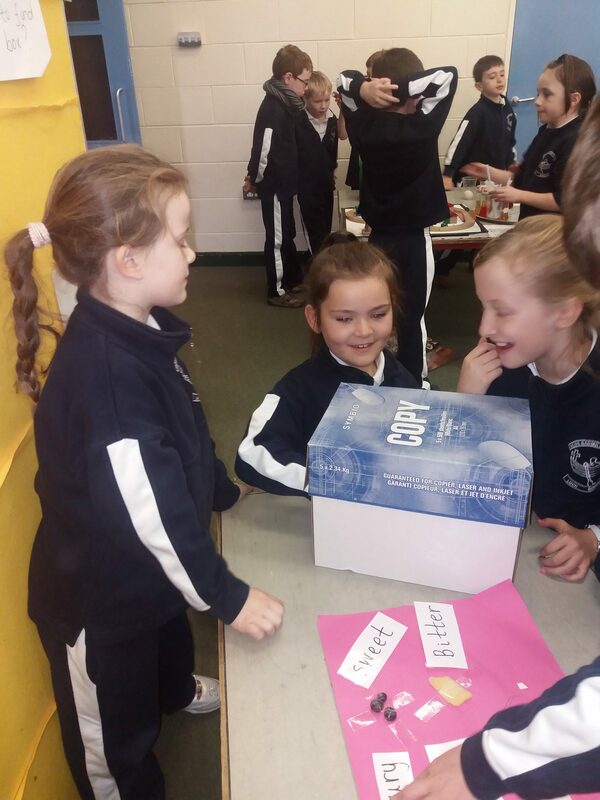 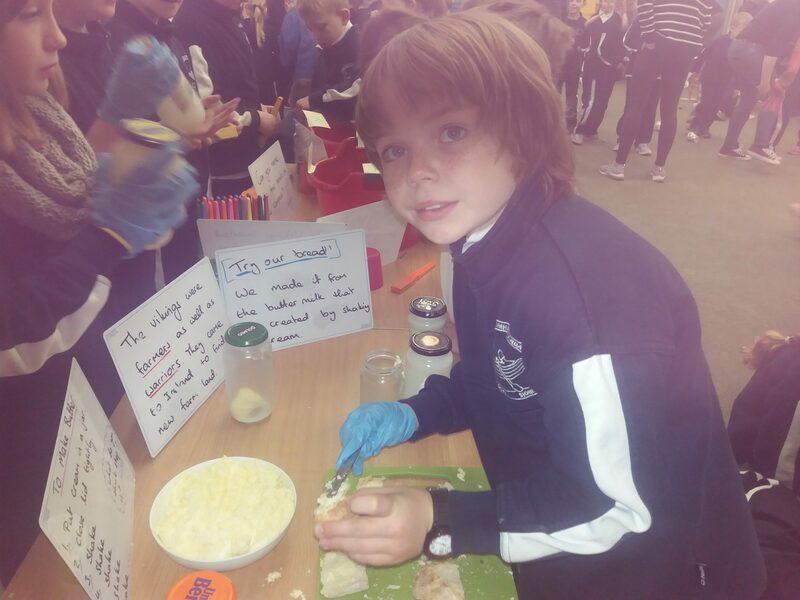 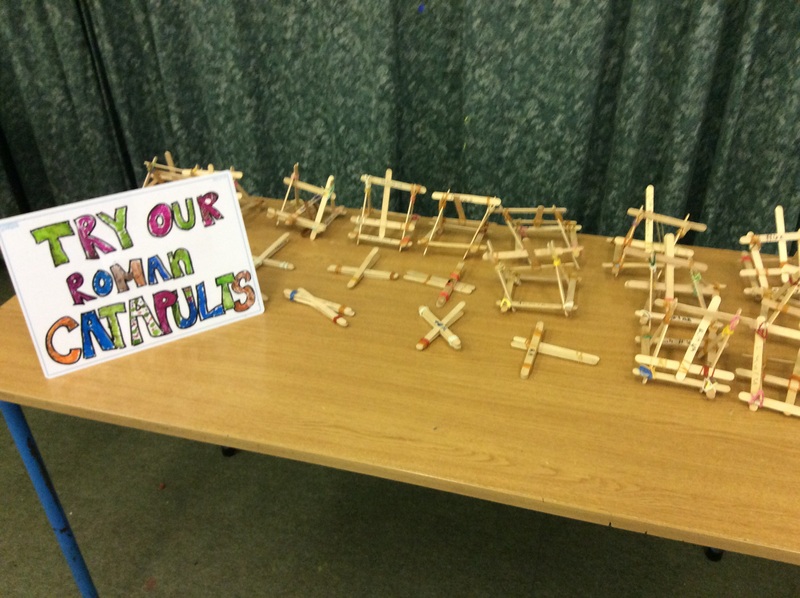 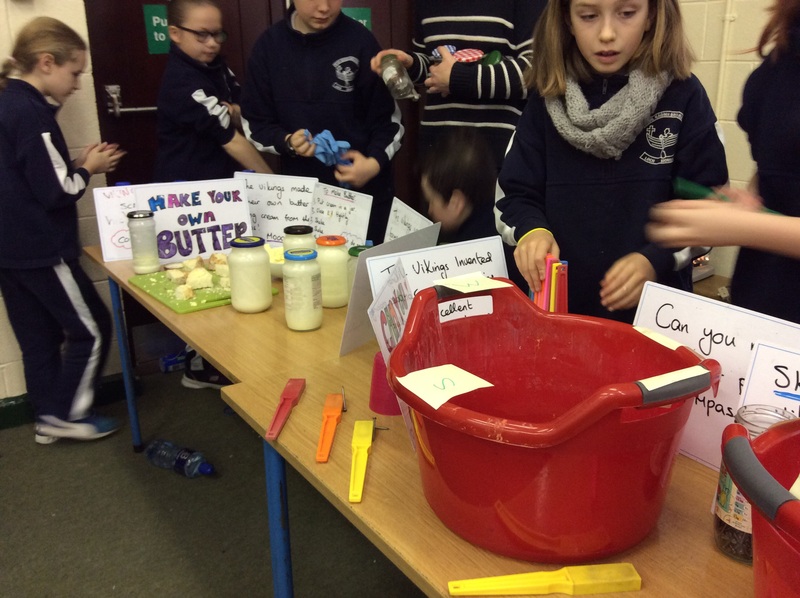 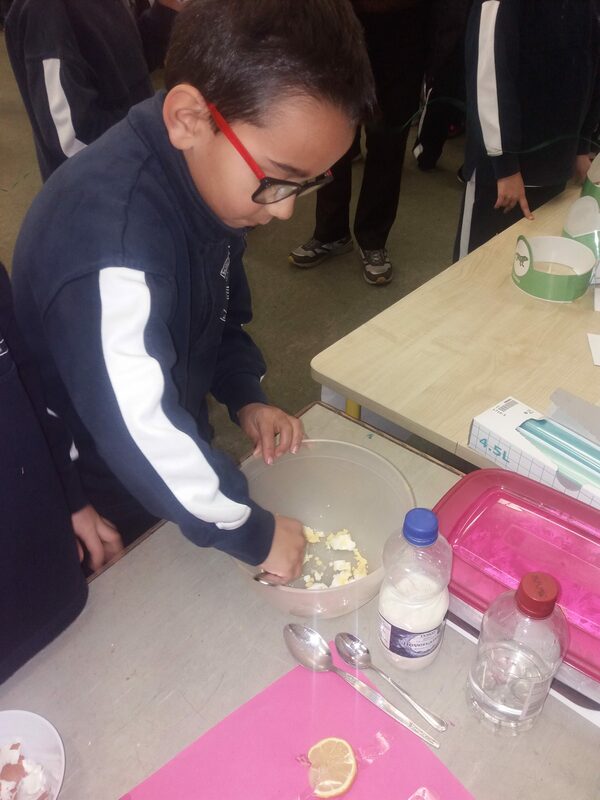 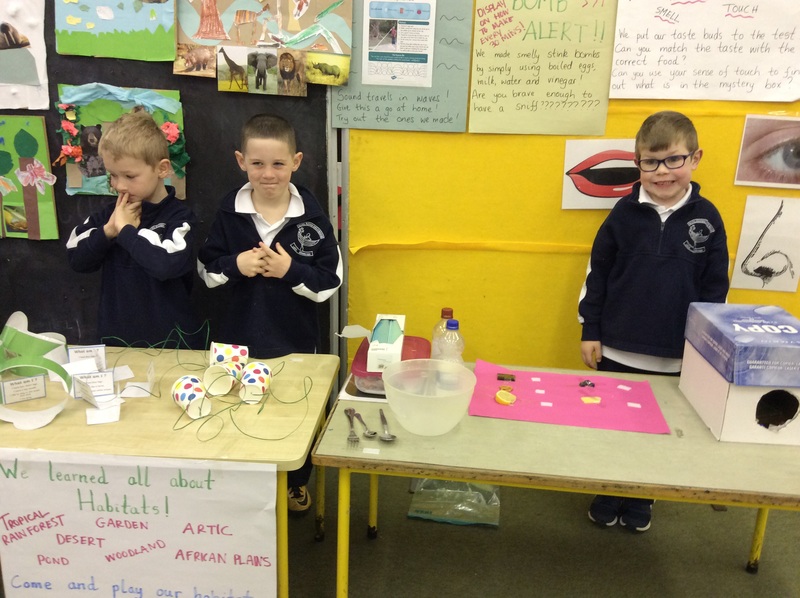 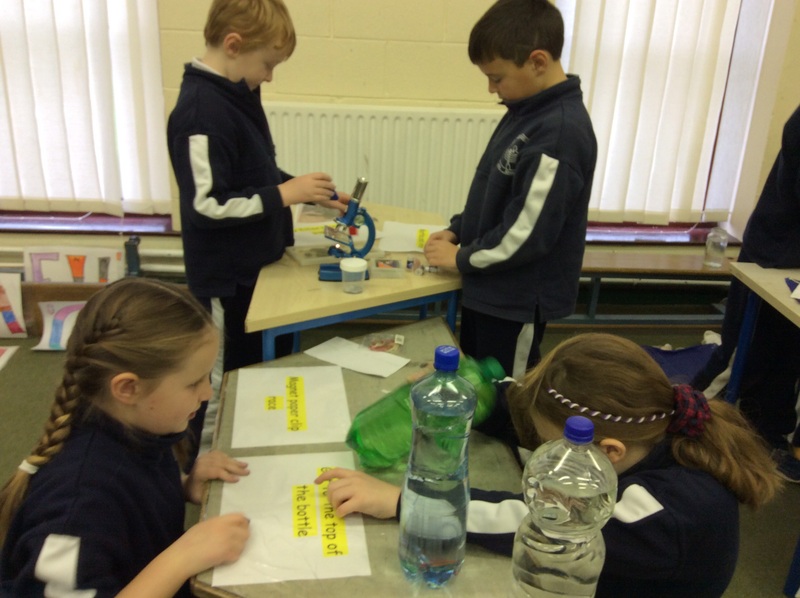 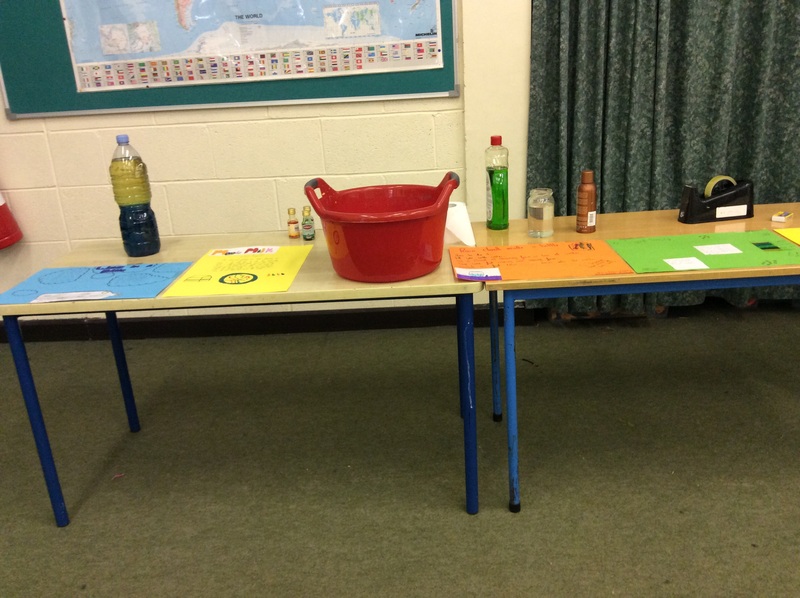 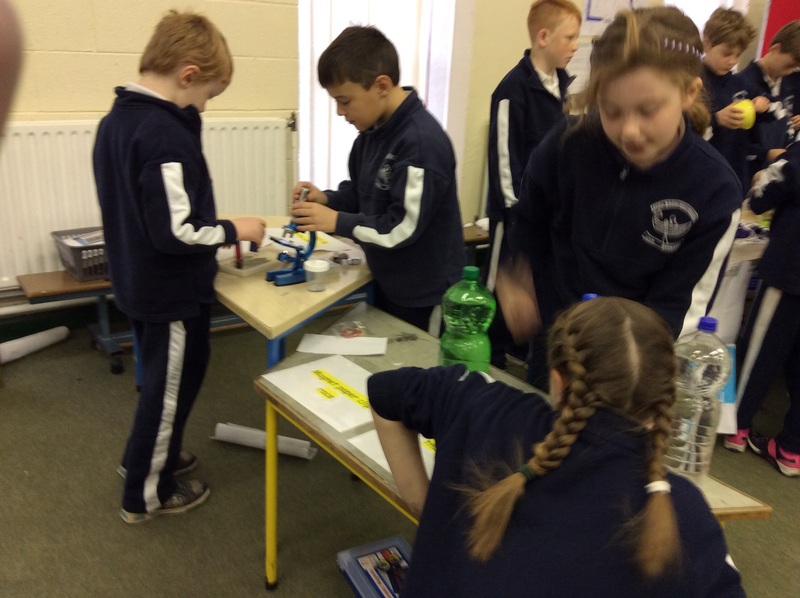 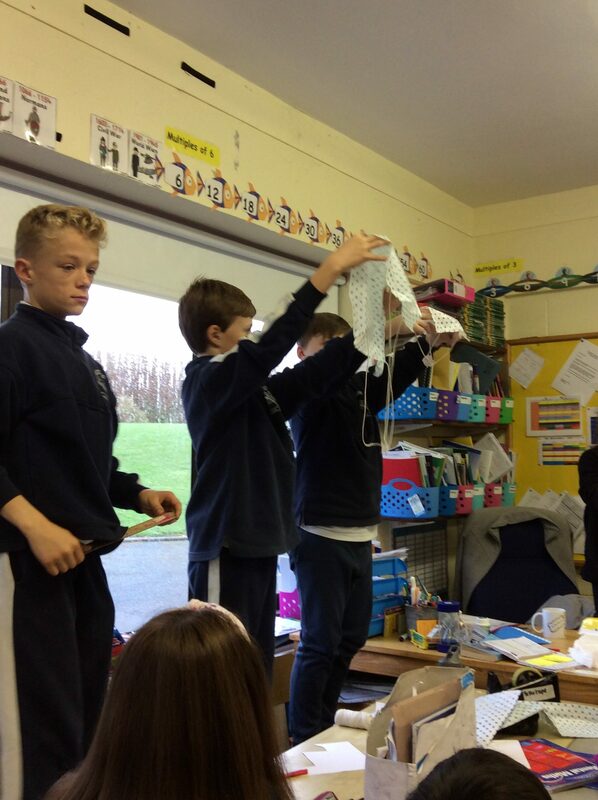 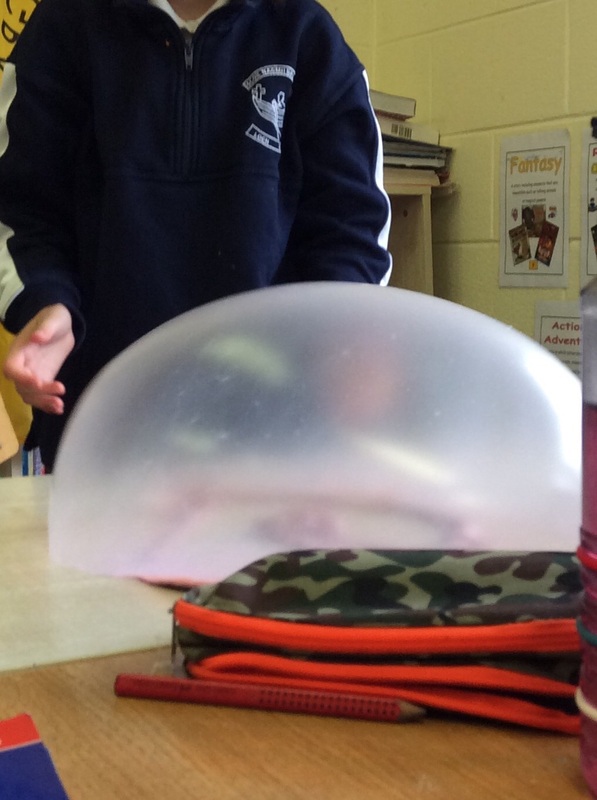 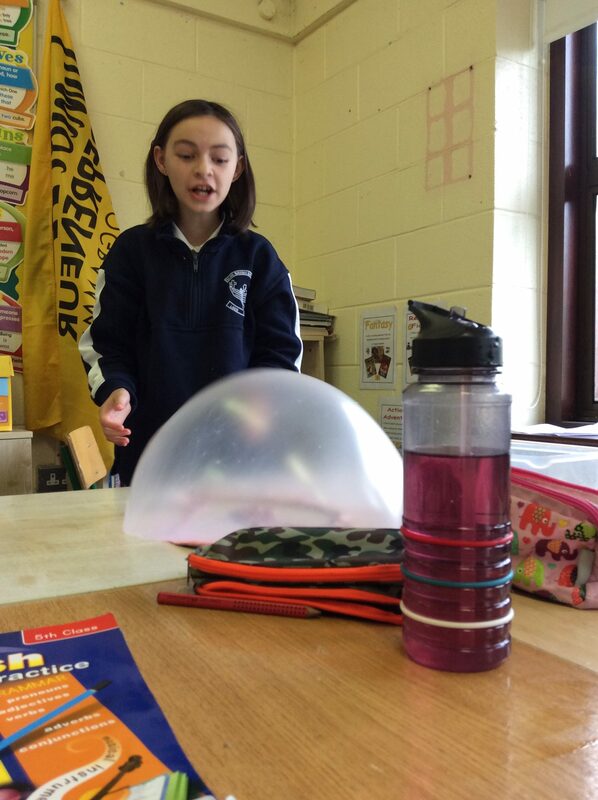 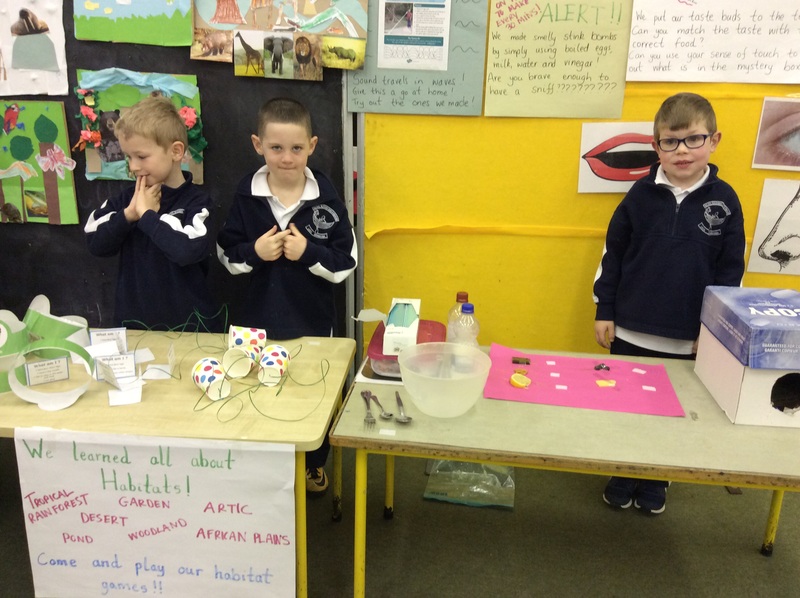 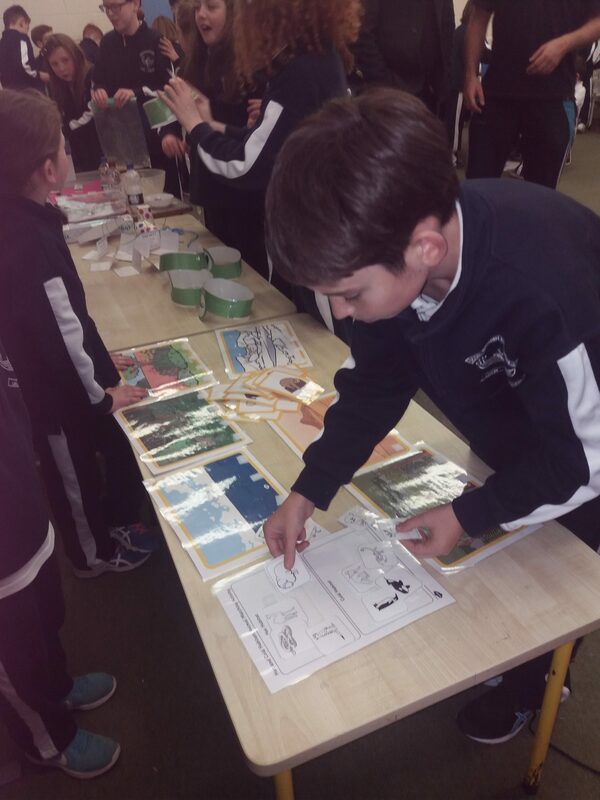 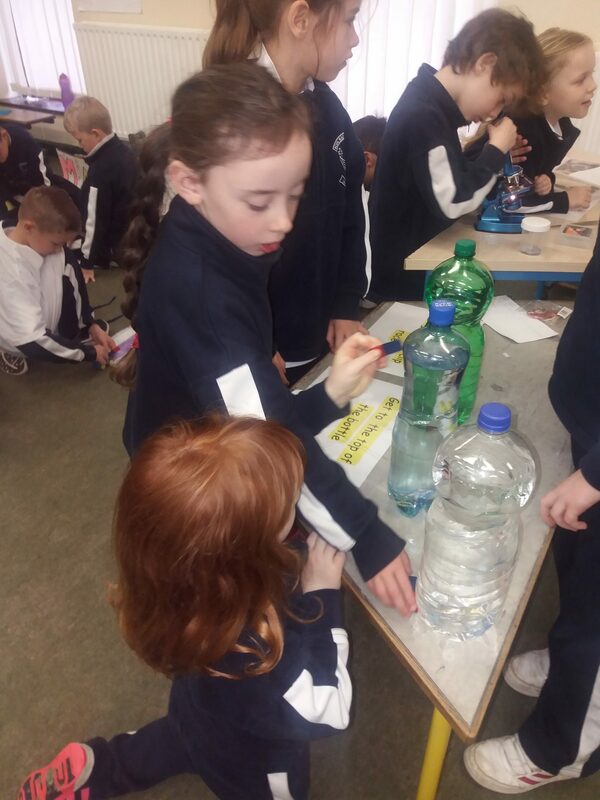 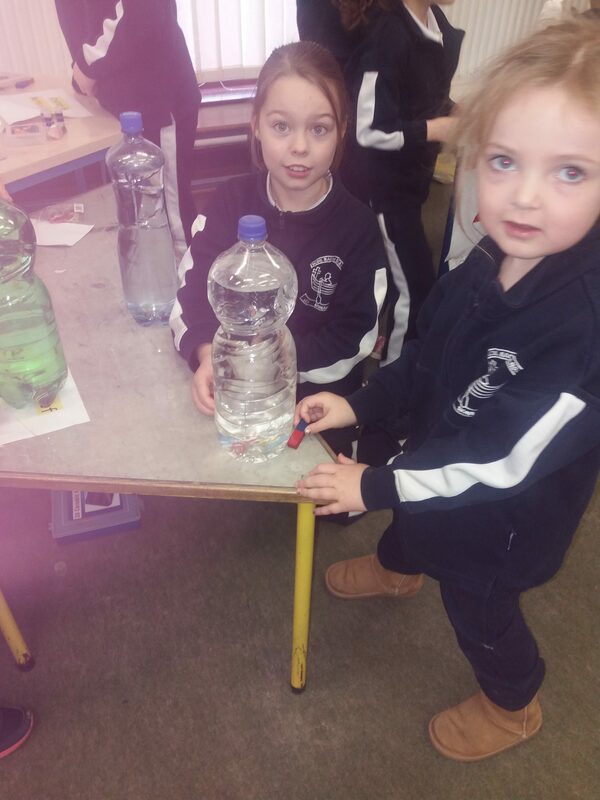 The children has an absolute BLAST for Science week. 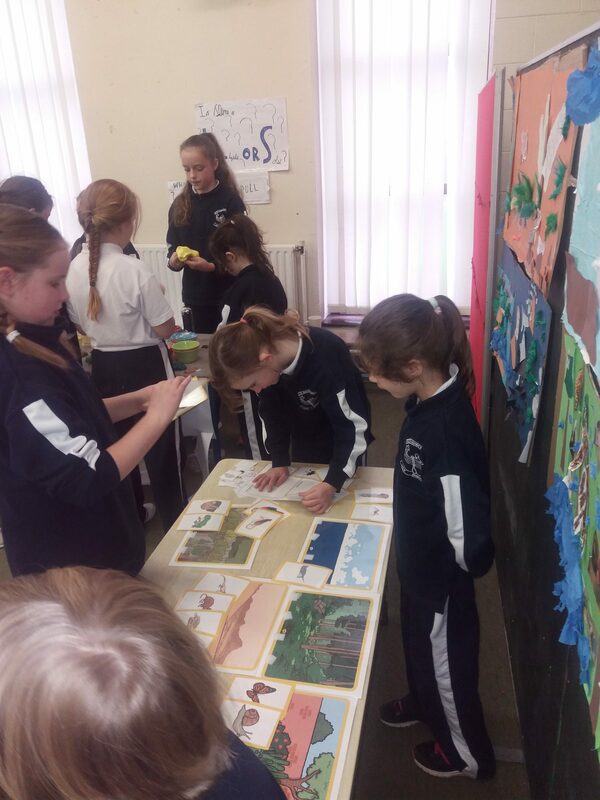 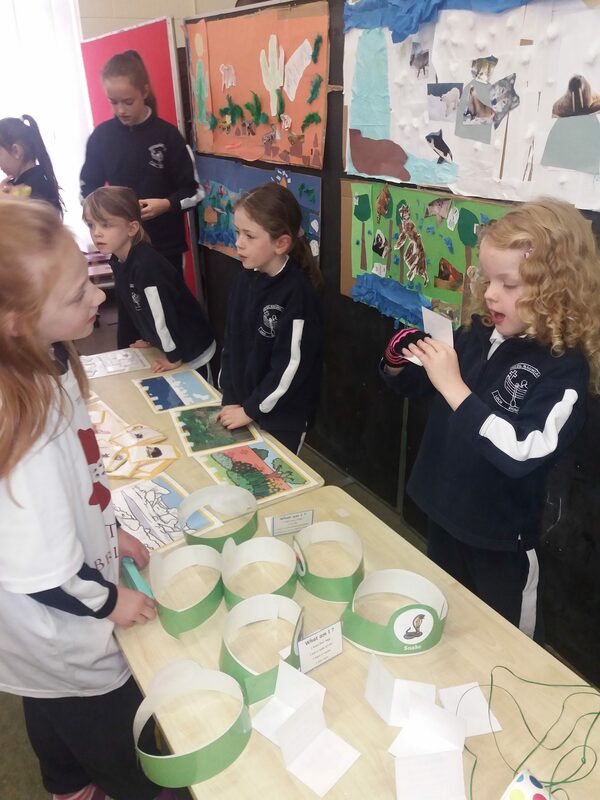 We finished off today with our annual display in the hall where all the children get to show off their work and teach others what they have learned and discovered throughout the week! 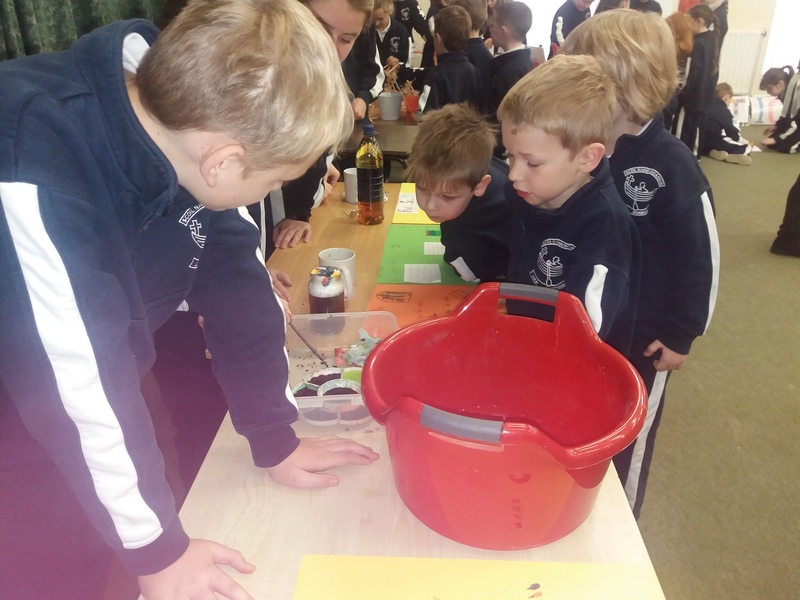 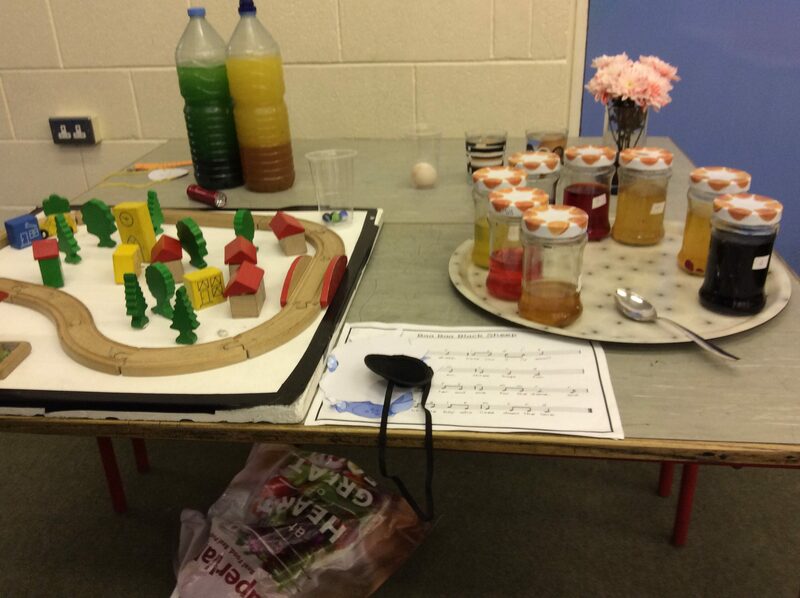 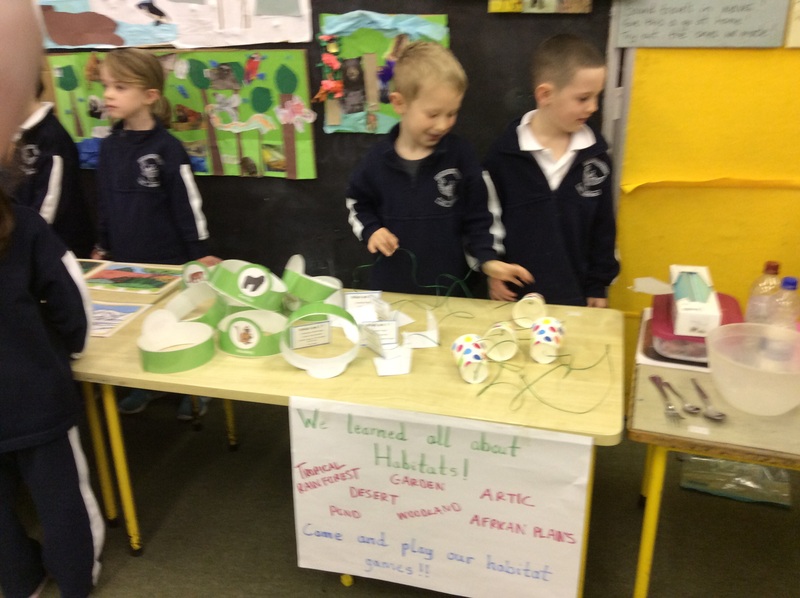 They also get to go around and look at all the other children’s work and experiment and investigate for themselves. 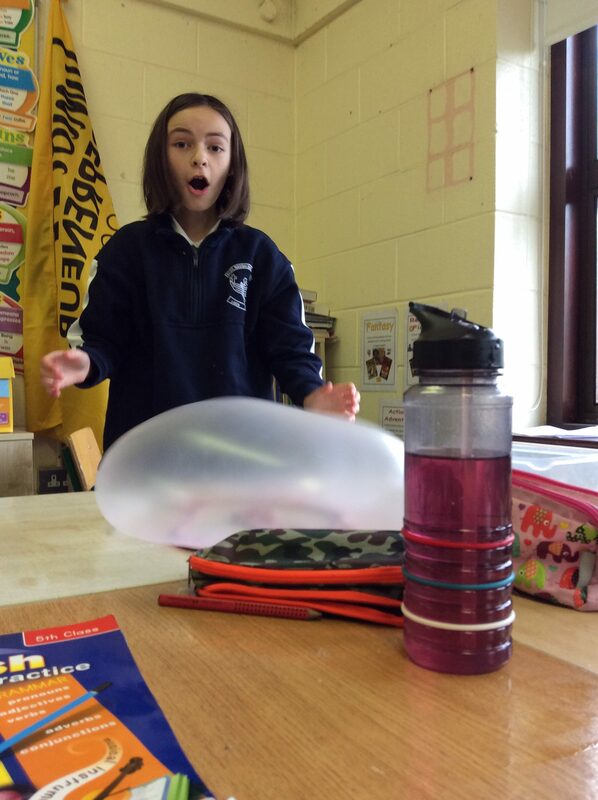 Most importantly everyone at St. Brendan’s had FUN!!! 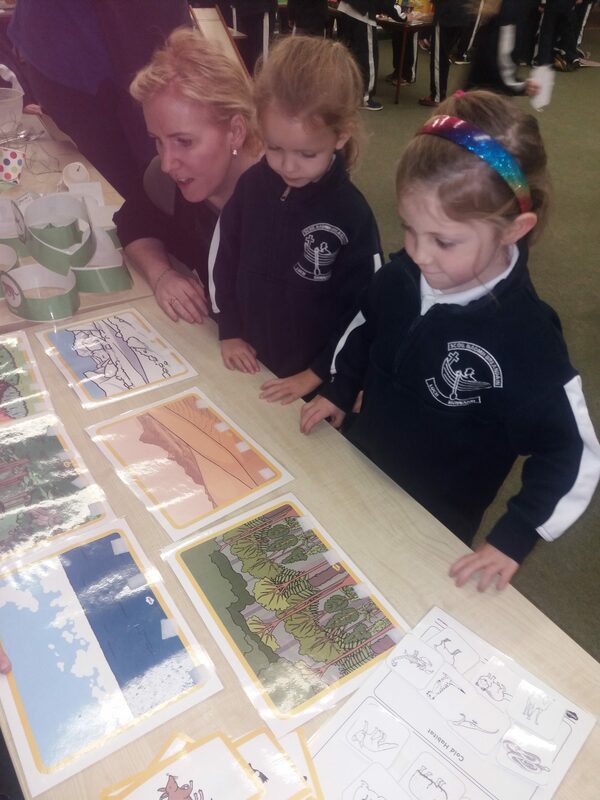 The teachers were super excited to see all the hard work and effort that had gone into it and they even learned a thing or two also! 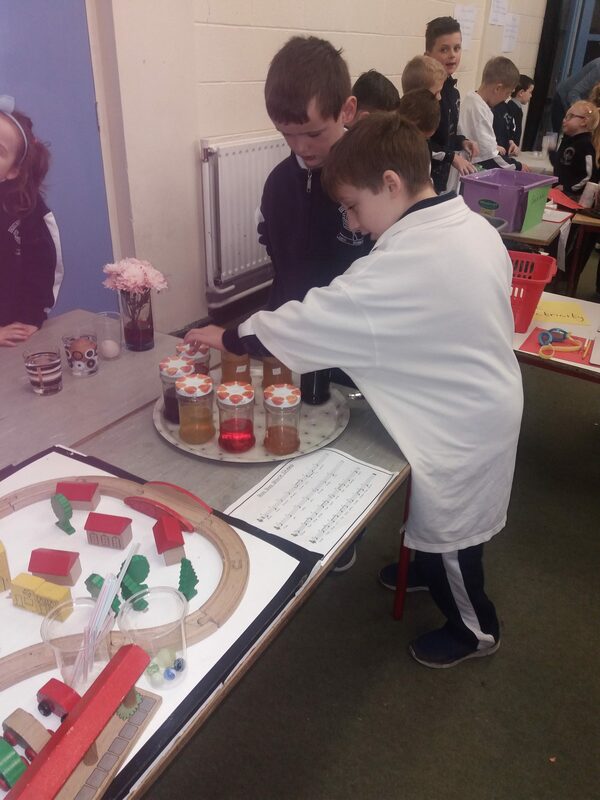 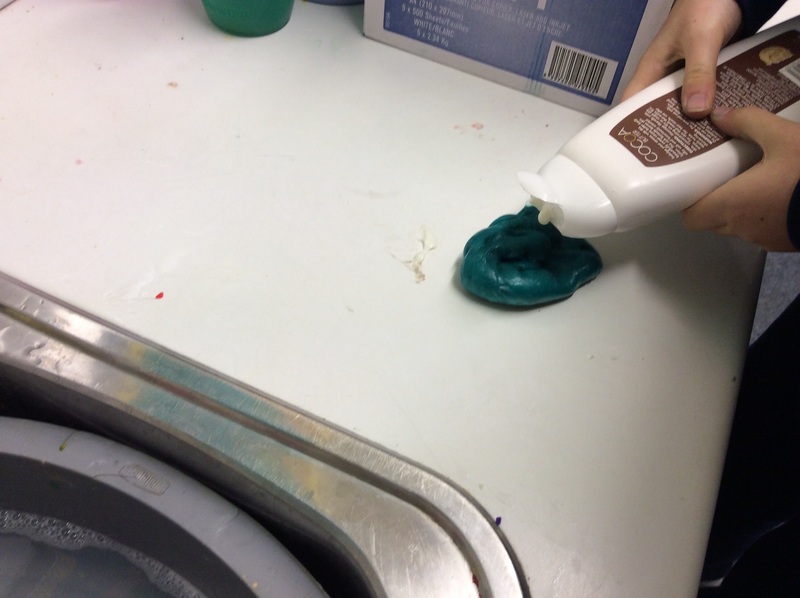 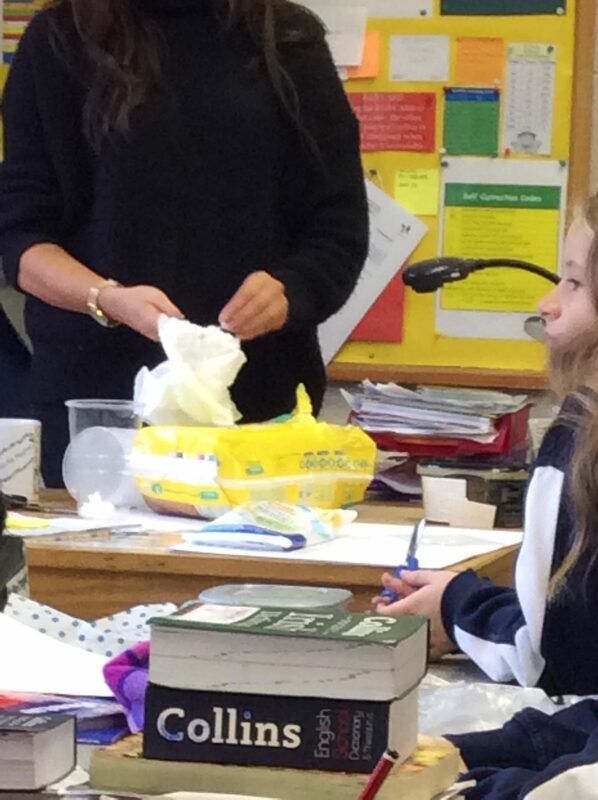 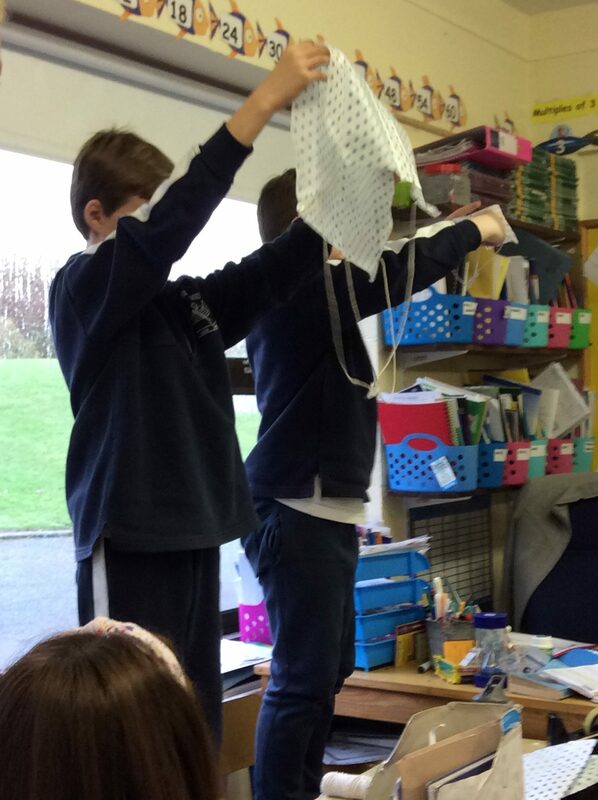 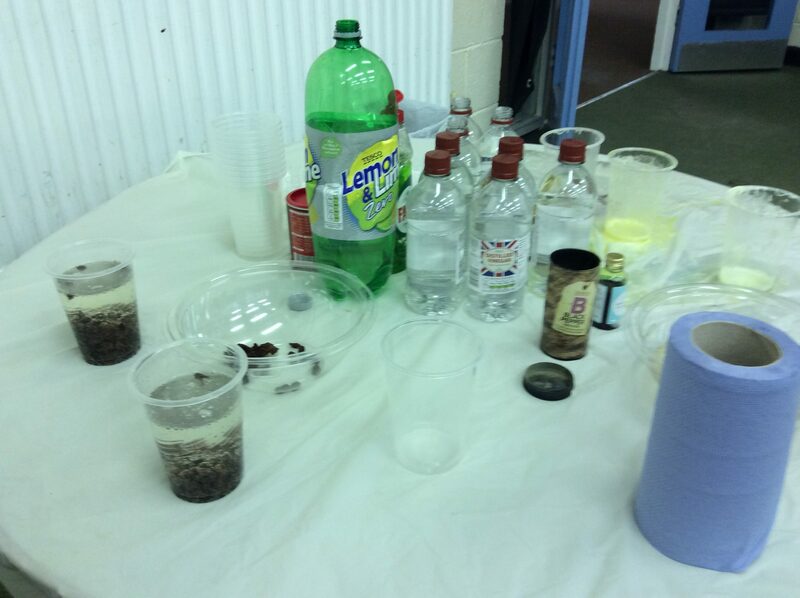 There is no doubt there are some budding scientists in the school! 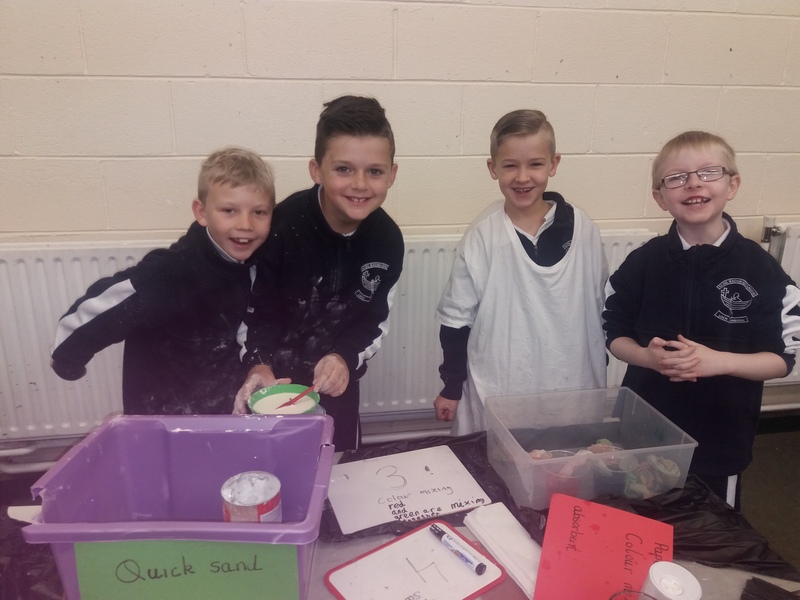 There was flour and slime and potions galore and a lovely stench of vinegar in the hall for the day!! 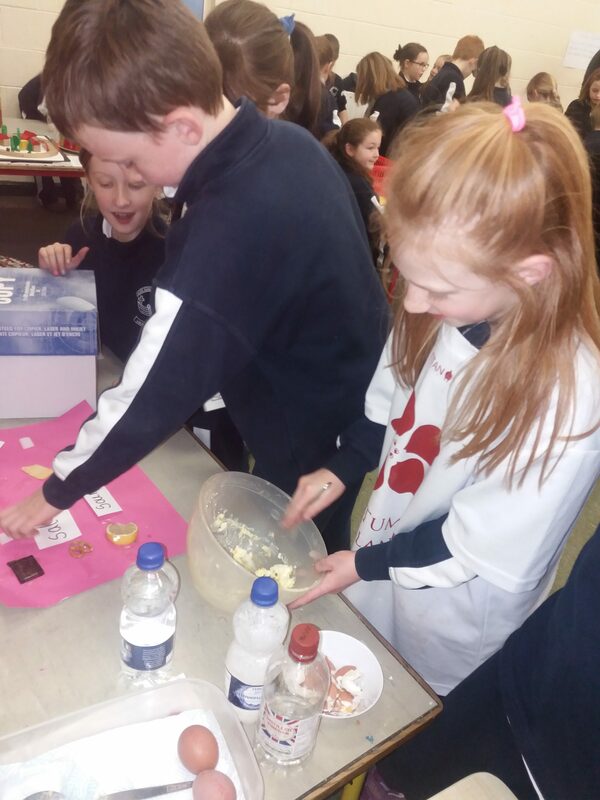 All the children got stuck in and were so enthusiastic! 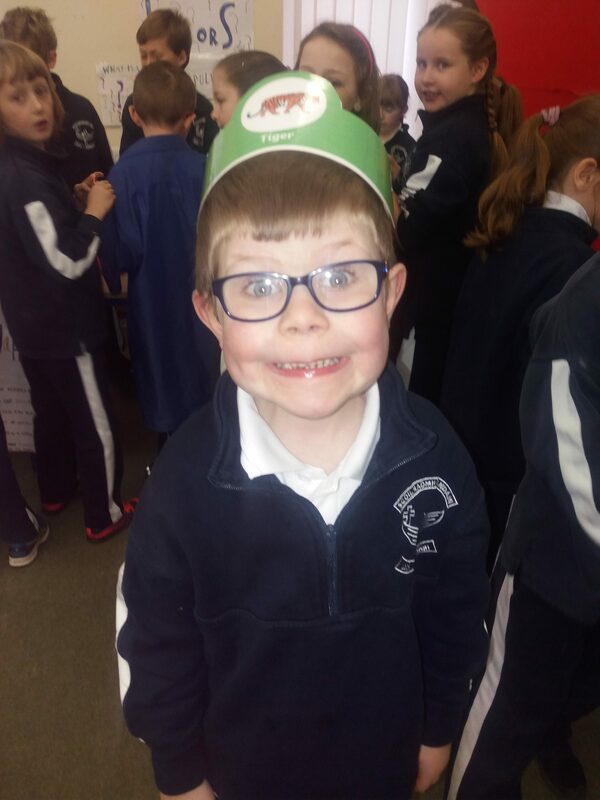 It really was a fab day! 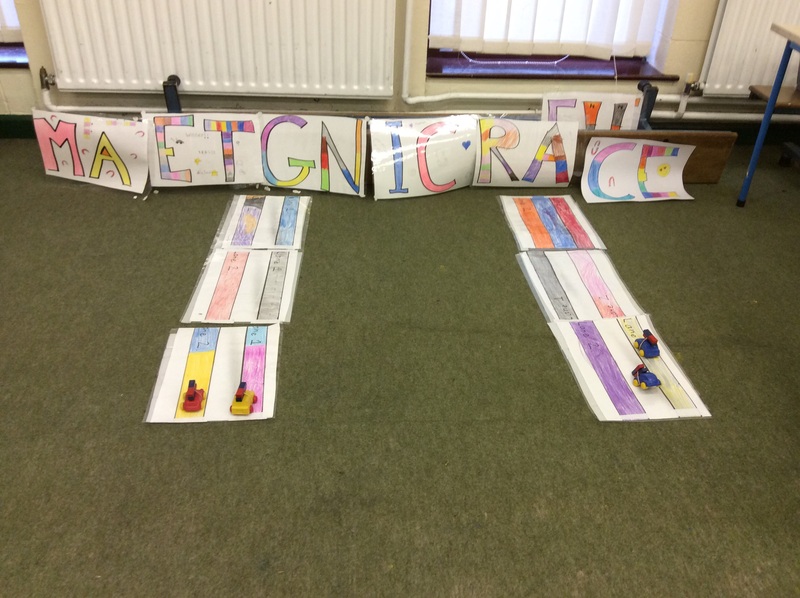 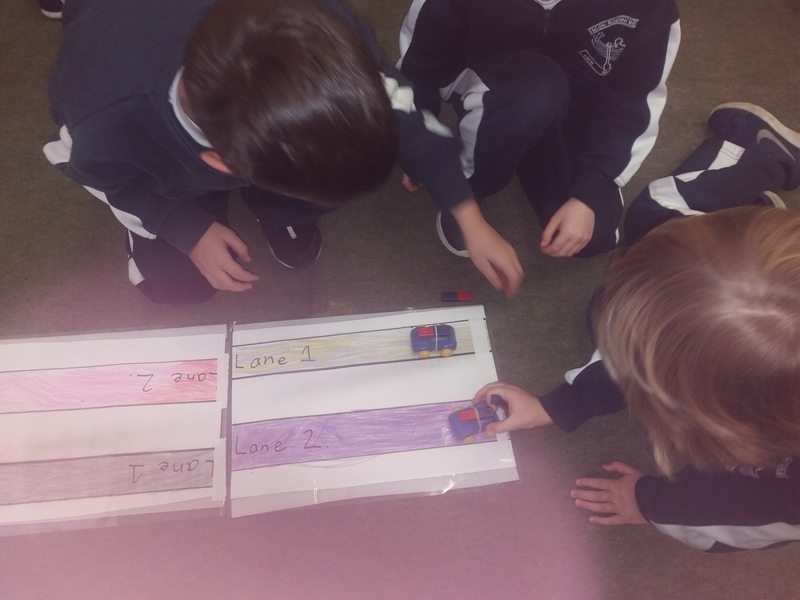 Individual blogs from each class to follow!